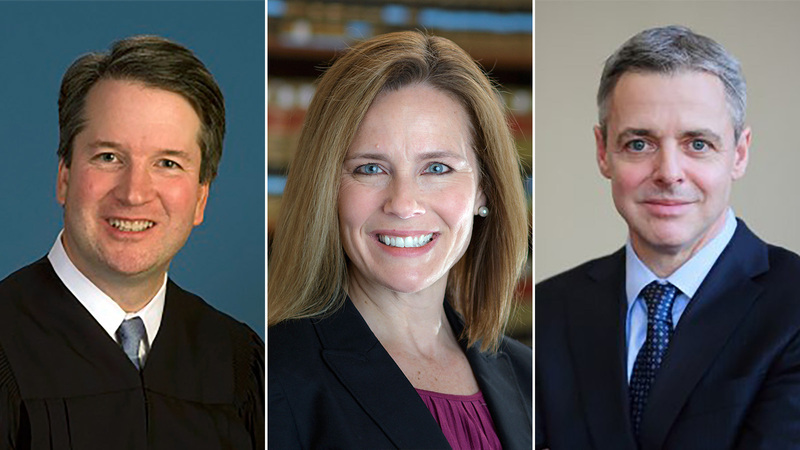 (RNS) — The three judges have been on the legal world’s radar since they appeared in November on a White House list of potential Supreme Court nominees. And they are all “really incredible people in so many different ways, academically and in every other way,” according to President Trump. The president is expected to nominate one of them to replace Supreme Court Justice Anthony Kennedy, who announced his retirement last week (June 27). Now the president seems to be angling to hit another “home run” (in Trump’s own words) for his base. 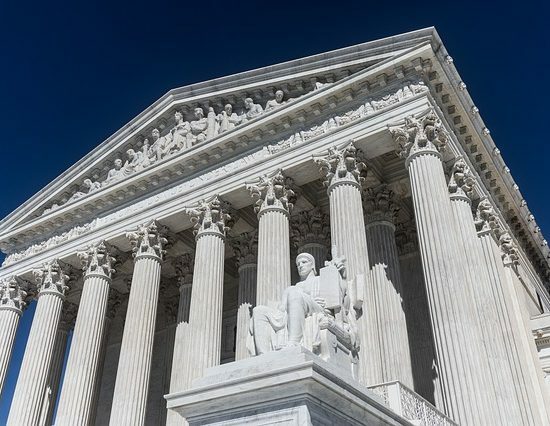 The next justice appointed to the court will almost certainly decide cases on access to abortion, marriage and LGBT rights, and the place of religion in public life — and possibly, some observers say, revisit the landmark abortion case Roe v. Wade. With these issues in mind, activists, politicians and court prognosticators are studying the cases and faith influences of the most likely nominees among the seven contenders the president reportedly has interviewed. Here is a list of the three possible nominees widely considered to be front-runners and what they have said and done with regard to religion. 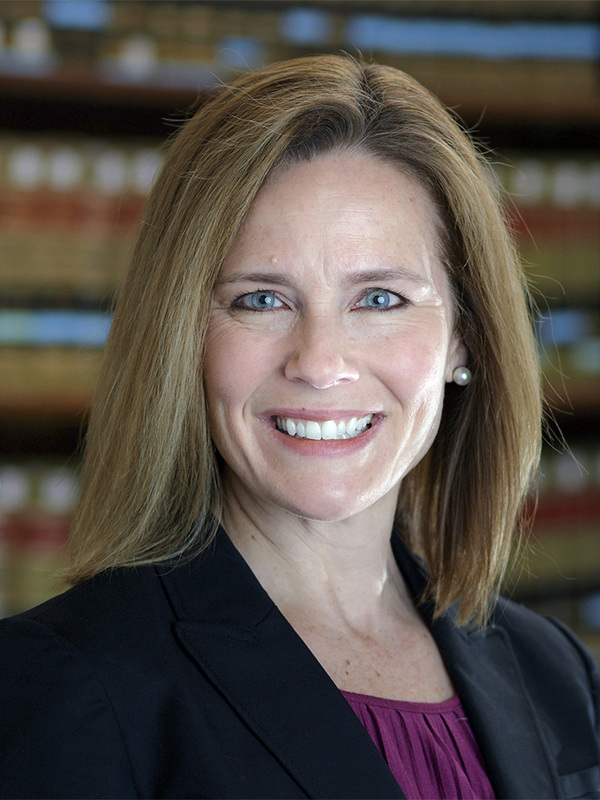 Judge Amy Coney Barrett in 2017. (University of Notre Dame Law School via AP)“The dogma lives loudly within” Amy Coney Barrett. Raised in Louisiana, Barrett is a former professor of law at the University of Notre Dame who clerked for Scalia, a fellow Catholic. She has directly commented on the issue of capital punishment, and religion as an influence on judges, in a 1998 law review article. Barrett, as has been reported, is no ordinary Catholic. She has been associated with People of Praise, a group founded in 1971 that is part of the charismatic renewal movement. 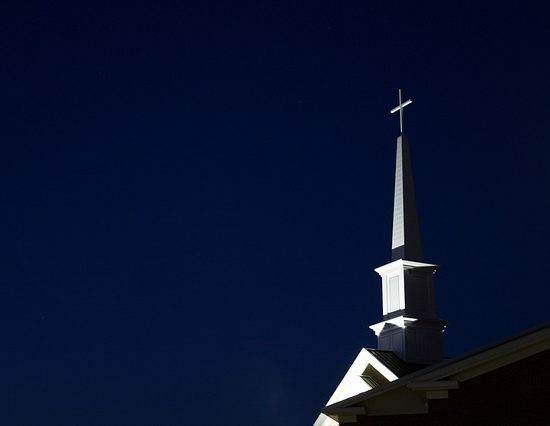 People of Praise has raised red flags for many with rumors of a lifelong oath of loyalty and a system by which members are paired with other members to help them stay faithful to the group’s tenets. Those partners for female members were called — until the word took on dystopian associations — “handmaidens.” One anthropologist who has studied the group recently assured Slate it’s not a cult. 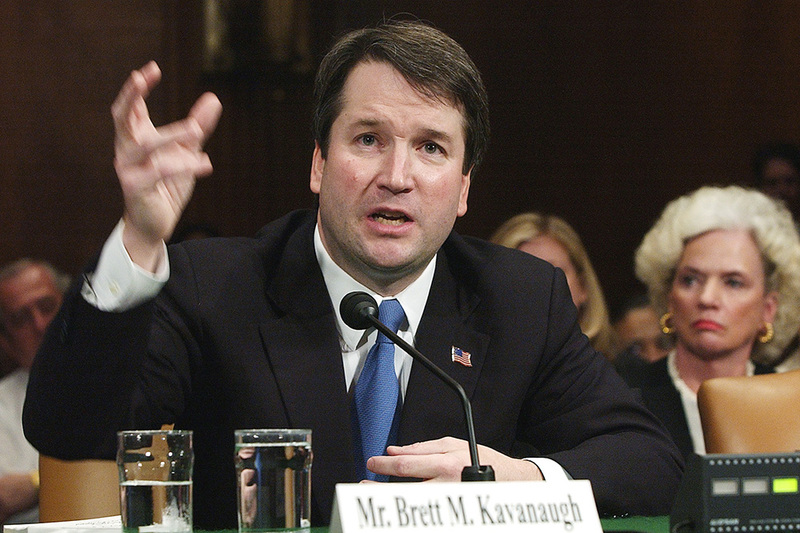 Brett Kavanaugh appears before the Senate Judiciary Committee on Capitol Hill in Washington on April 26, 2004. (AP Photo/Dennis Cook)Like Barrett, Brett Kavanaugh, 53, is Catholic. The judge in the District Columbia Circuit of the U.S. Court of Appeals is a regular lector at his church, the Shrine of the Most Blessed Sacrament in Washington, D.C., near his Maryland home. He volunteers for the St. Maria’s Meals program at Catholic Charities, according to his biography on the court website and has tutored at the Washington Jesuit Academy. Unlike Barrett, who has served on the bench for less than a year, Kavanaugh has a long history of judicial decisions behind him. Nominated by President George W. Bush, whom he served as a White House lawyer, Kavanaugh has spent 12 years as a judge on the D.C. Circuit. But Kavanaugh’s ruling was less restrictive than other judges in the case, giving some cause to worry that he is too pragmatic. Similarly, these voters favor his dissent opposing the Affordable Care Act’s birth control mandate, but worry that it conceded that the government has an interest in providing coverage for contraceptives, but that “the government can achieve it in other ways,” according to SCOTUSblog. Replacing Kennedy, for whom he clerked, Kavanaugh, like Barrett, would preserve the current religious ratio on the court, which includes five Catholic justices, three Jewish justices and Gorsuch, who was raised Catholic but now attends an Episcopal church. Judge Raymond Kethledge. Photo courtesy of Creative CommonsRaymond Kethledge, a judge for the 6th U.S. 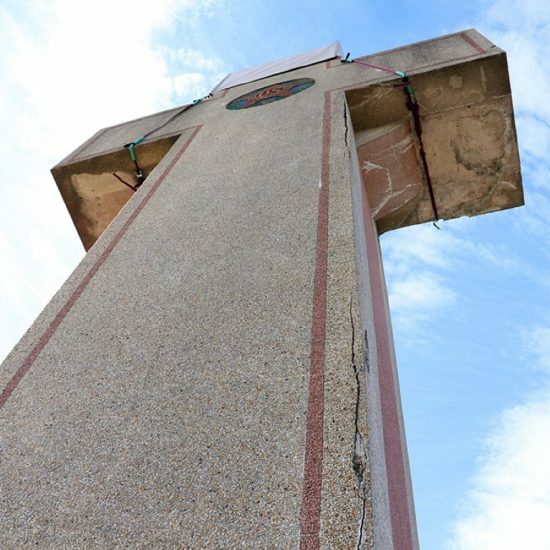 Circuit Court of Appeals, would be the sole evangelical Christian on the Supreme Court. Kethledge, 51, also would break the Ivy League mold (as would Barrett). Raised in Michigan, he earned his undergraduate and law degrees from the University of Michigan. He currently lives in the Great Lakes State and has said he writes his opinions in a rustic barn office overlooking Lake Huron with no internet, no cell phone reception and a wood stove for heat. Among his decisions is Acosta v. Cathedral Buffet, Inc., which concerned a buffet restaurant owned and operated by Grace Cathedral Church, whose president is Ohio televangelist Ernest Angley. Angley was accustomed to recruiting volunteers from the pulpit to work at the buffet, a for-profit enterprise — a practice the Labor Department said violated minimum wage requirements. The appeals court found that the volunteers weren’t underpaid because they didn’t expect to be: rather, they were happy to do God’s work. 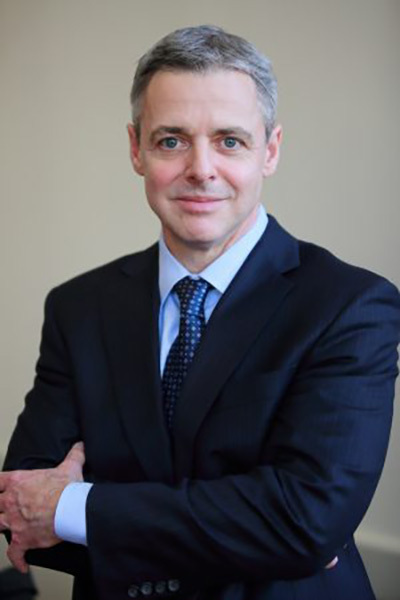 “The Department seeks to regulate spiritual conduct qua spiritual conduct, and to impose significant liability as a result,” Kethledge wrote in his concurrence with the decision. He cautioned that no government bureaucrat can make spiritual judgments about what motivated the churchgoers to do the work. 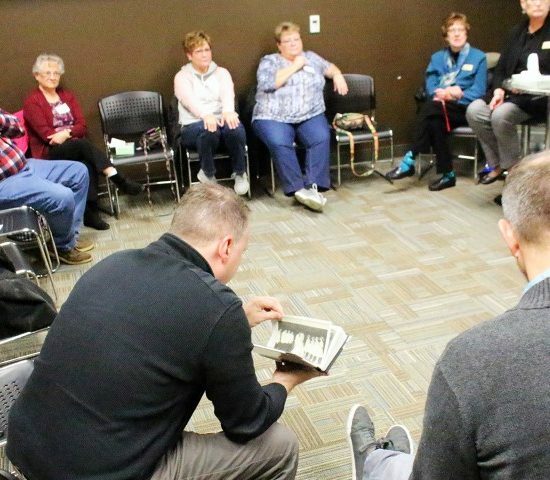 Kethledge also co-wrote a book on leadership, “Lead Yourself First: Inspiring Leadership through Solitude,” about the importance of reflection that draws on the examples of many leaders, including religious figures like the Rev. Martin Luther King Jr. and Pope John Paul II.